Business processes and projects come with a lot of expectations that are pre-set to meet the defined guidelines and take them to new heights. One of the crucial things that one needs to keep in mind while attaining business targets is the time constraints. Meeting project deadlines or even completing the assigned tasks before the cutoff date arrives makes a clear impression that the team and its manager is quite hardworking and professional. 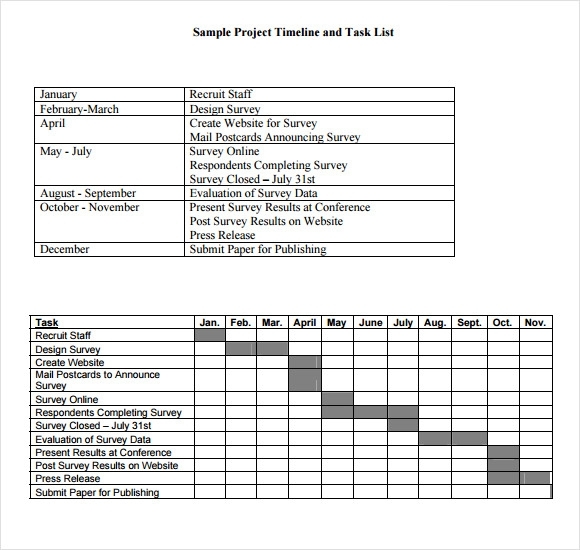 In order to avoid orderly fashioned manner for achieving success in any desired project, you can easily download and use the Excel Project Timeline Template plans. The template is highly useful for business leaders, managers, team leaders, and other professionals engaged in a supervisory role to help their teams accomplish the task given to them in a given deadline. You may also like Event Timeline Templates. 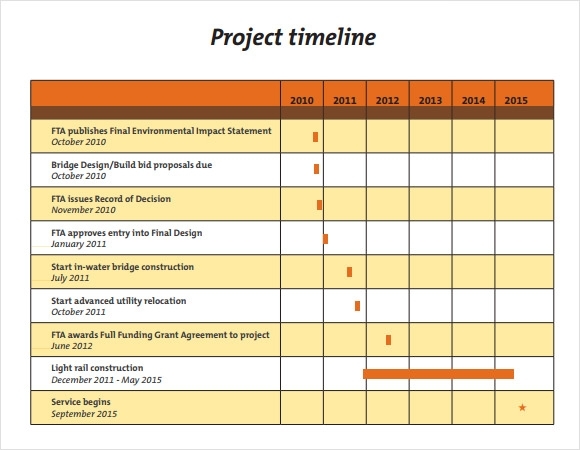 The Project Management Timeline Template assists you in streamlining all your project activities and helps you maintain a clear and concise record about what tasks got completed on which date. The templates are designed by professionals for easy and accurate project tracking and monitoring or assigned tasks to an individual. All of these ready-to-use project management templates enable you to create, define, and share your project deadlines without creating a fresh framework each time you’re planning to host a business meet. The templates can assist you in providing a clear picture of the current state of the project by reporting unfavorable conditions to stakeholders, mentioning the changes in communicate status, or problems in tracking issues. All in all, downloading and using these templates can help you create a professional-looking project management dashboard from scratch. 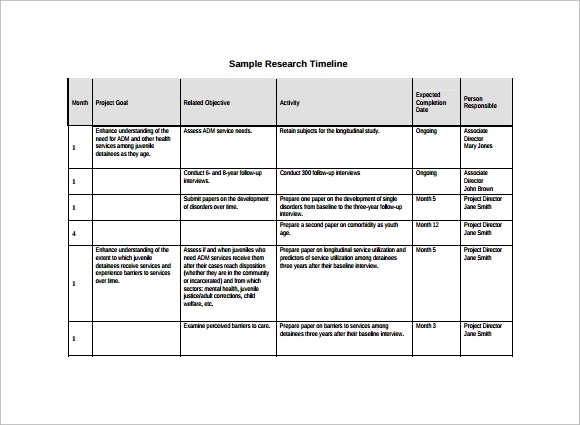 As the name suggests, the Research Timeline template is specially designed for managers and supervisors to help them allocate research related tasks to their respective teams with ease. Along with this, the professionals engaged in managerial roles can use these templates to plan an overview about how the research will be conducted, what all resources will be requires, who will do what, and during what time-frame which activity will be commenced, and many others. You can easily modify the headers and sections of these templates to make them suitable for sharing with your respective teams, partners and stakeholders. With the final research ready to publish, you can easily plan and communicate the projects broadly and enrich the informational bulletin illustrations, mentioning of the critical tasks, and parameters defined for marking milestones. 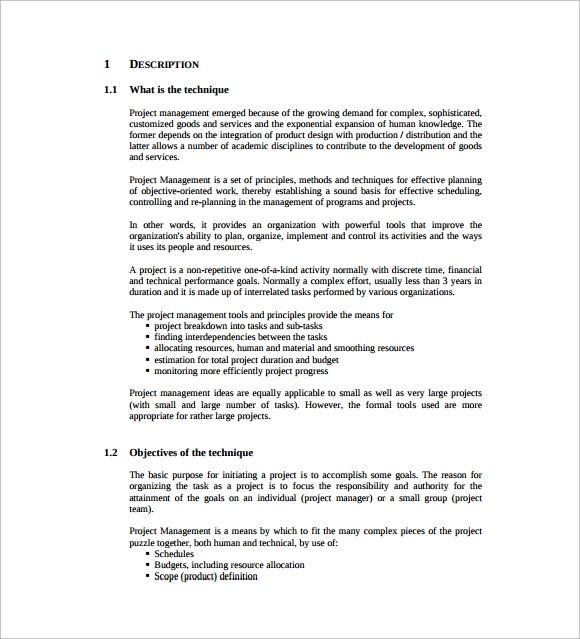 One of the biggest benefits of using readymade templates for defining project guidelines is that it helps you to bring more clarity and conciseness in the project briefings. You can easily use these templates to boil down multiple tasks and timelines into a single document that can be shared with stakeholders, teams, managers, and team leaders for monitoring the success of a particular project. 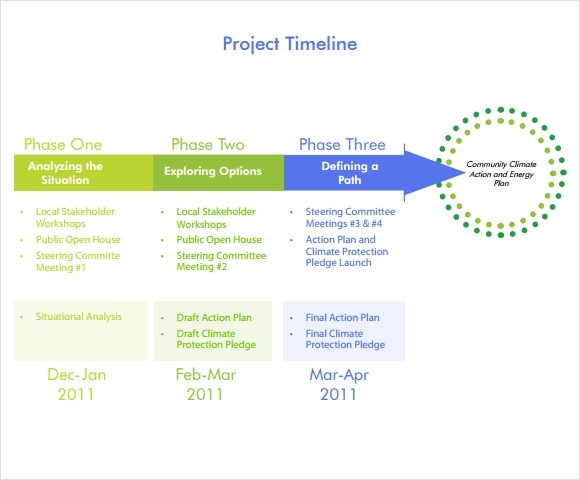 Apart from this, these Blank Timeline Templates can assist in replace meetings and enhance status updates. Since all of these readymade templates can help you clarify chart positions easily, you can create a better insight of the project with visual aids and detailed timelines to help you team understand the exact requirements in detail. All of these templates are widely used by project managers and resource schedulers to sequence events, project deadlines, and time-frames to help the team reduce pressure on overburdening team members. You can download these templates in MS Excel formats to help you prepare detailed Gantt Charts for explaining everything that a team needs to do in order to make a project successful. All of these templates are available in collaboration with other useful timeline guides including Project Tracker Template, Project Budgeting Template, Project Timeline Template, To-Do List Template, Issue Tracker Template, Timesheet Template, and many others. 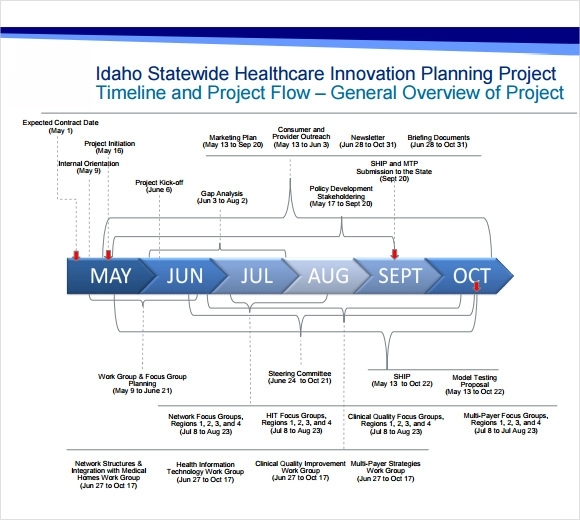 So, next time you when you plan creating a detailed timeline sheet, download any of these templates and prepare a detailed, self-explanatory and descriptive project timeline chart.